Several types of drinks can be prepared to make your health better. Your body needs a persistent pampering in order to stay healthy and fit. Lack of care can give you various illnesses and increase the risk of potential diseases. This is the reason why you should try to include healthy meals in your diet. Apart from choosing the right item for your meals, you can make your health better with different types of drinks. Different types of health drinks firstly make your body well hydrated and provide the right nutrients to your body to stay fit and healthy. 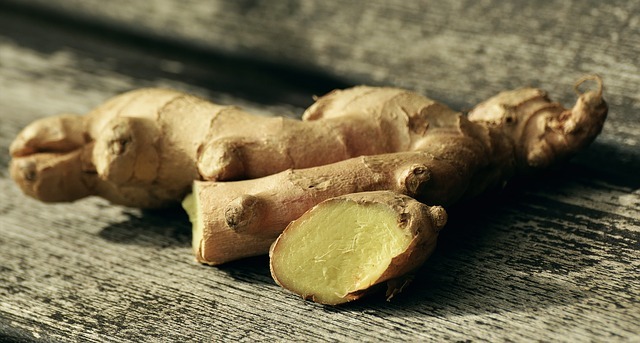 Ginger and turmeric are the natural ingredients which are used for the therapeutic purpose. These are the spices which are enriched with various therapeutic properties. To prepare the tea made up of turmeric and ginger extracts, there is a need to squeeze the juice out of turmeric and ginger and prepare a delicious brew. This type of tea is a perfect remedy for indigestion, bloating, diarrhea, liver illnesses, arthritis, skin diseases, rheumatism and many more. Rich amount of anti-oxidants, minerals and vitamins help in sufficing the need of nutrients for your body. For this, beetroot is the standalone ingredient which is capable of giving you the best health. Make a healthy start of your day with a glass of beetroot juice every morning. It will help in improving the metabolic rate and immunity of your body. It also reduces the risk of cancer and promotes the formation of new blood cells which ultimately helps in giving you smooth and flawless skin. Green tea has become a popular drink in the present time. This is because of its ability to cut down the body fat with ease. Green tea has the anti inflammatory properties and high quantities of anti-oxidants which are helpful in speeding up the metabolic rate of your body to make you look slimmer.